Doctor López - Sanz, s/n. 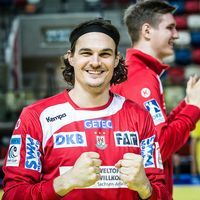 29.04.2017 - QUARTER-FINAL REVIEW: While at points Helvetia Anaitasuna looked like they might have made up the seven-goal deficit from the first leg against SC Magdeburg, the Spanish team did not manage to hold on. 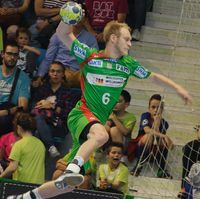 23.04.2017 - QUARTER-FINAL REVIEW: SC Magdeburg took a huge step towards the LIQUI MOLY EHF Cup Finals with their seven-goal win in Spain Sunday evening.